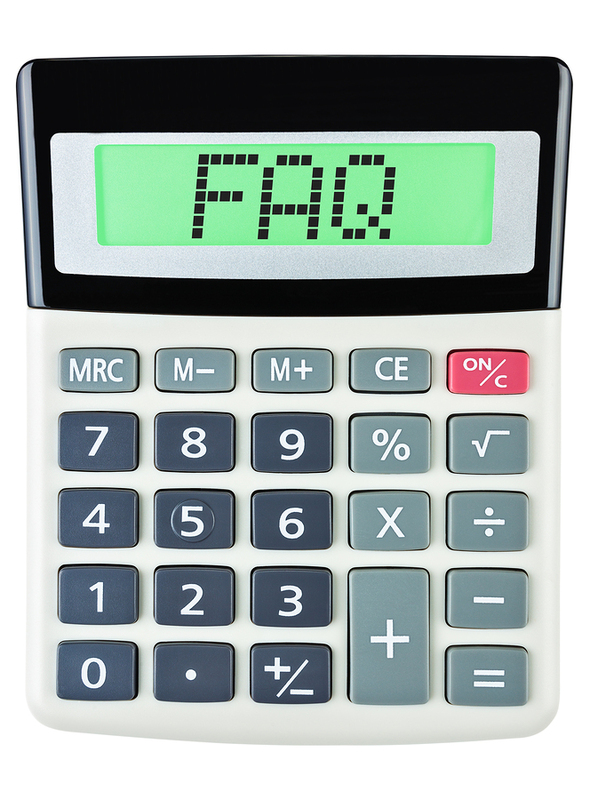 Home > Why Choose Us > FAQ’s > What should a small business do when they don’t get paid? What should a small business do when they don’t get paid? When customers don’t pay, the first reaction is to get angry for many. It’s understandable. You met your obligations by providing the customer with a product or service and you expect to be paid. But there are times you don’t get paid promptly. We know it’s difficult but getting emotional about late and non-paying customers is something you need to avoid. If you are in business, you are going to have customers that don’t pay; that’s just a fact and its part of being in business. If you are asking the question; what should a small business do when they don’t get paid?, you may have missed an important part of setting up your accounts receivable program. You need to have procedures for making sure your business does get paid so here are a number of items for you to implement in your business. Make sure you are invoicing on time and on a regular basis. This is a must do in your business. A tactful follow up by phone is always recommended just to remind the customer that payment has not been received. Just remember to be polite and understanding. At the 60 day mark, send another statement and make another follow up call. If payment has not been received shortly after that, it is recommended that you use the services of a reputable collection agency. However, you really should have a relationship with a reputable collection agency already in place. As we’ve said before, if you’re in business, you’re going to have late paying customers. It’s part of being in business. Want more answers to your questions? Head on over to our blog or browse our YouTube channel for more topics.